It’s the middle of the summer, and the garden is producing loads of fruits and vegetables. Are you taking advantage of this and preserving some for later in the year when fresh food is hard to come by? 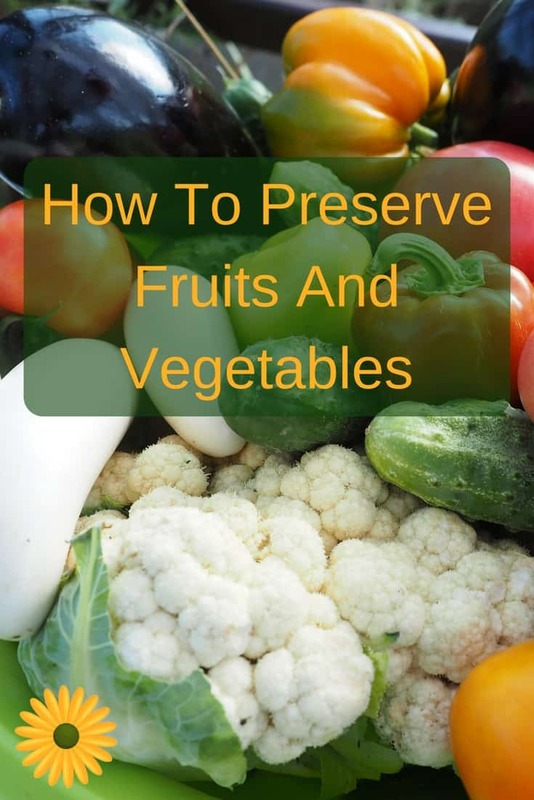 You need to know how to preserve fruits and vegetables so you can stretch your harvest for months to come. It’s so sad that today less and less people are preserving their harvest. We’ve gotten used to fast everything and it’s a shame. Farmer’s markers are full of goodies. Neighbors are giving away extra produce because they are sick and tired of eating the same veggies over and over. But you are smarter than that, right? Here are 5 ways to preserve your harvest. 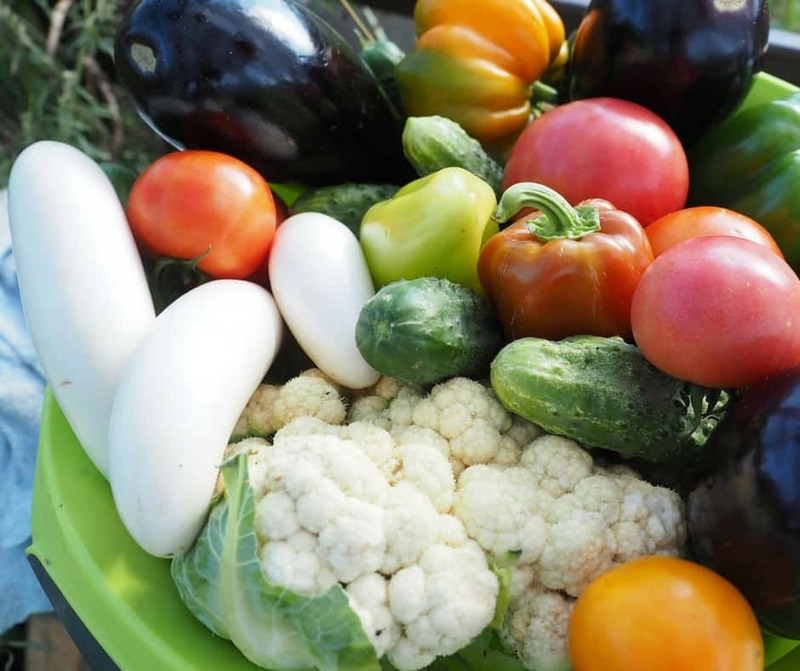 Freezing garden vegetables and fruits is my favorite way of preserving the harvest. It’s fast and it preserves the nutrients the best. 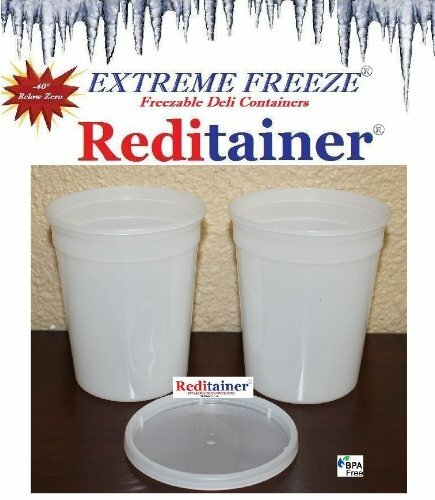 The only disadvantage to freezing food is that you’re limited by the amount of room you have in your freezer. Of course, if you’re serious about preserving your hard worked harvest, you might just invest in a second freezer, like many of us do. You can freeze produce straight from the garden to use in dishes later, or you can actually make freezer friendly meals and freeze those for easy dinners during the holidays or other busy times. 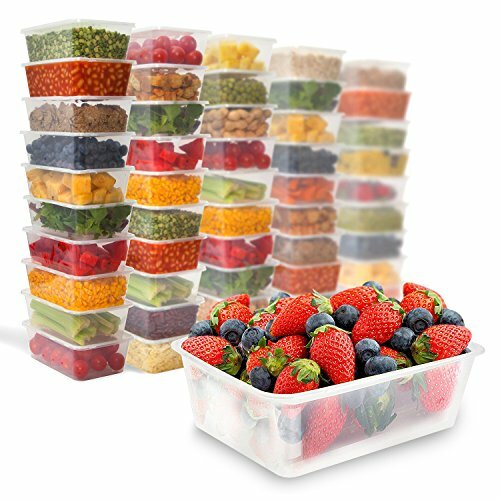 Freezing is also a great way to preserve summer fruits that only last a short time once picked: blueberries, raspberries, blackberries, strawberries, etc. While it takes a bit longer to preserve food this way, canning is one of the most versatile ways to preserve food. 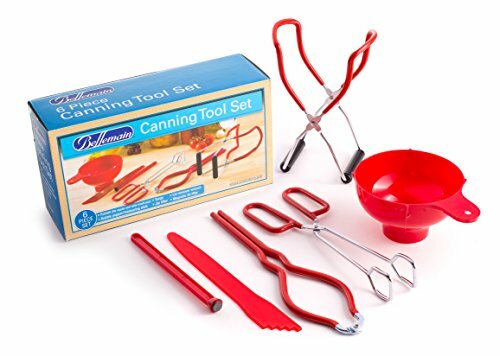 Canning works for tomatoes, beans, jellies, pie fillings, and so much more!!! Once canned, your food will store for quite a long time in your basement, cooler, or pantry shelves. 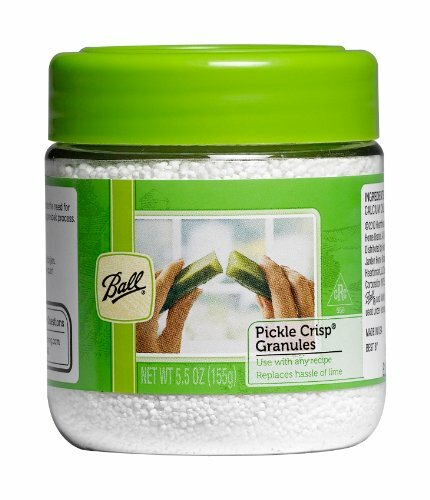 No need of electricity: they can be eaten right out of the jar if needed. Here are some slow cooker recipes to use some of your canned foods. 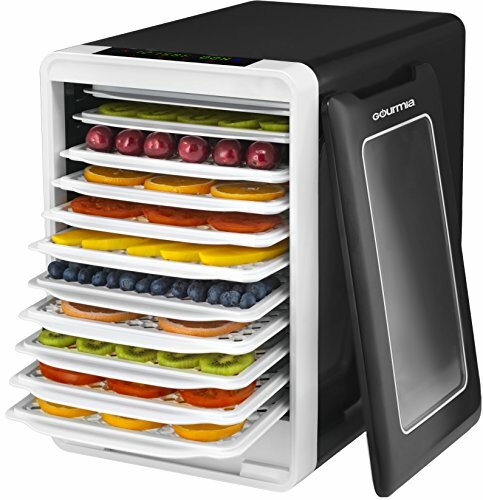 Dehydrating food is a great solution if you don’t have a lot of space, as your produce will shrink with dehydration. 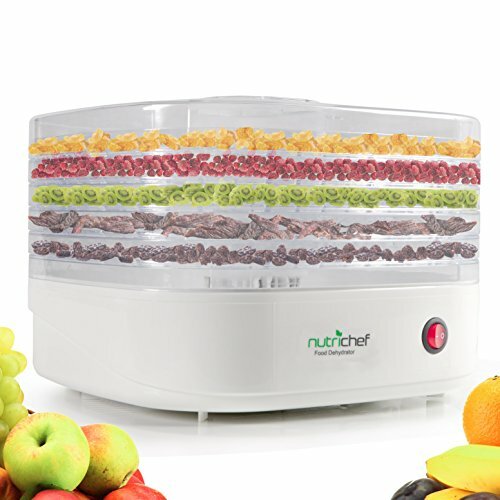 There are several methods to dehydrate your food, and not all methods work for everything. For example, you can dry herbs in a shaded breezy place (like a garage or carport). You can also use your oven on a low setting to dry out foods. 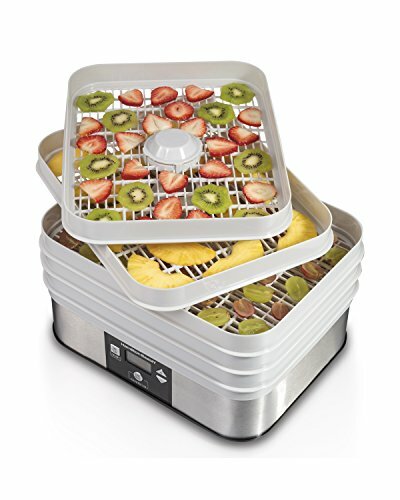 Or, for the fastest and most efficient way use a dehydrator. If you’re not familiar with dehydrated foods, try some simple foods first: apple slices, berries, banana and kale chips and even dried veggies to use in soups. 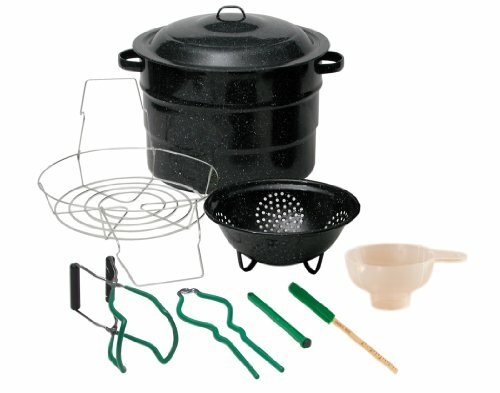 Need a dehydrator? These are great! 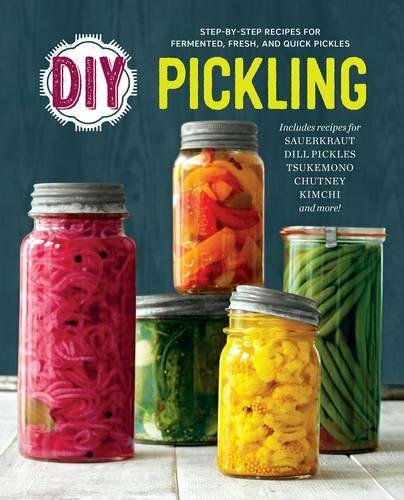 Does pickling preserve food? Absolutely! And it’s delicious too! The most popular picked food is cucumbers, but there are so many more picked foods that are delicious! Try pickled zucchini, beets, cauliflower, carrots, and cabbage, just to begin with. 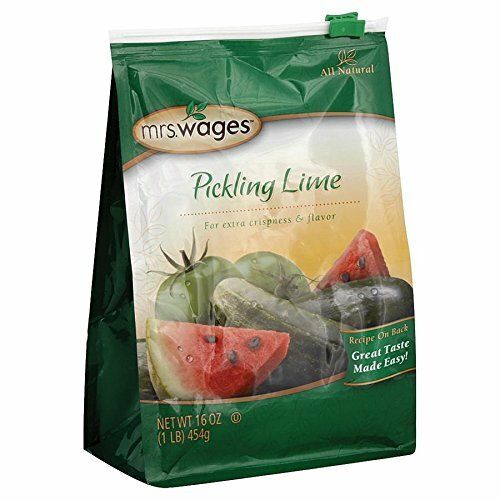 Pickling food is easy: cover your desired picking veggie with a solution made of salt, sugar, water, and various pickling spices. Pickled vegetables make a great addition to sandwiches and salads, and are a great side dish for many meals throughout the year. 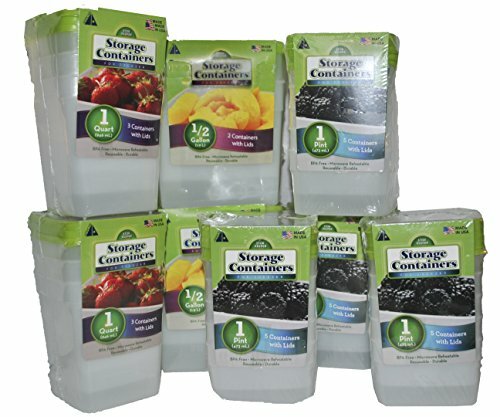 Many of the garden vegetables and fruits can be stored in a cool place for a long time. Things like root vegetables, apples, and cabbages store well in a dry, cool, and dark place. Remember the root cellars? That’s what they were made for. We keep some of these in our garage, but a basement could work too. As you can see, you have options! 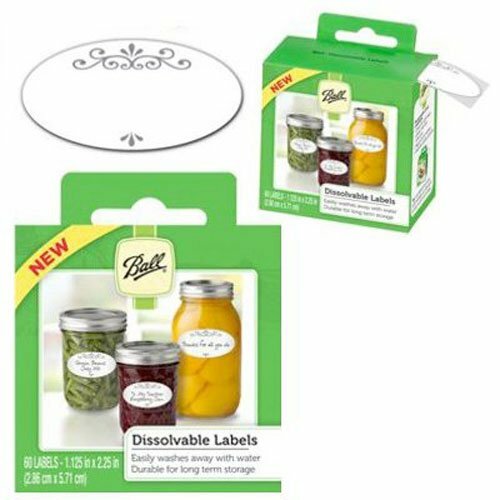 Don’t let your harvest go bad: preserve it for later use now that you know how to preserve fruits and vegetables. Do you use any other methods? Please share in the comments.